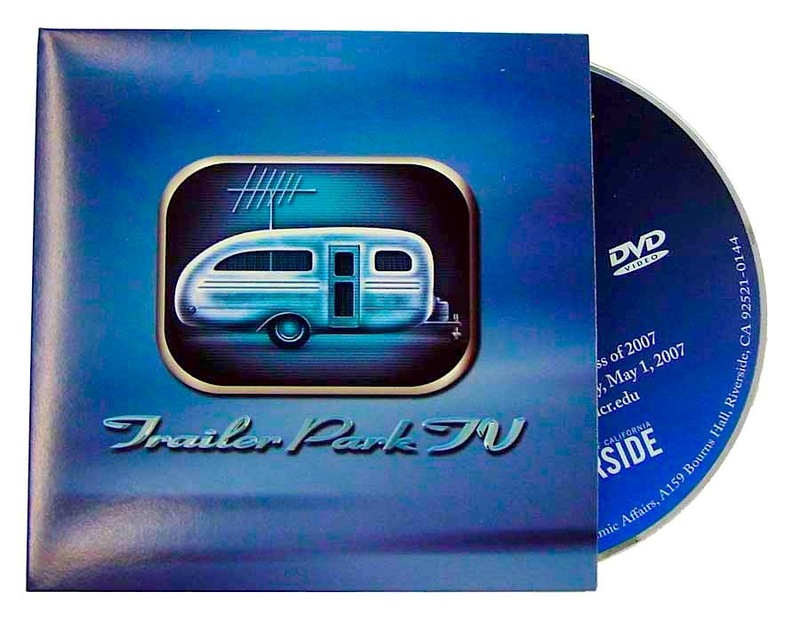 Includes Blu-ray disc with full color imprint, assembly and poly wrap (where applicable). Overs/unders of up to 3% applies. Quantities 500 and up are usually replicated and priced as such above. 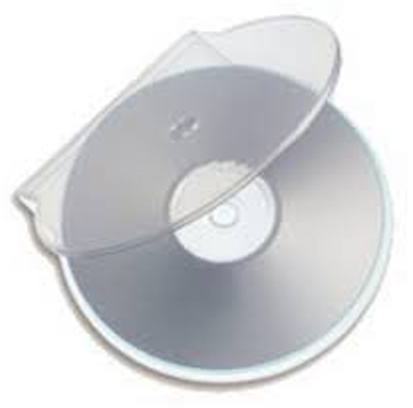 Quantities 50-250 are usually duplicated BDRs and are priced as such above. 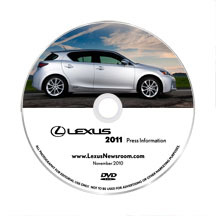 Replicated discs are offset imprintd and BDRs are inkjet printed directly on disc. Print Proofs: see Color Accuracy for advice on proofs and getting your printed colors right. UPC number with barcode art $15. * BDR (duplicated Blu-ray disc) compatibility with Blu-ray players is very iffy as of 2013 and will be for some time to come. Check with us for advice on reliable uses for BDRs. Normal turn timeis 9-10 working days for replication and 4-5 days for duplication. We are great at meeting deadlines. Please check with us to meet your schedule at the standard price or buy a rush to assure a delivery date. For more packaging ideas, please see Packaging. 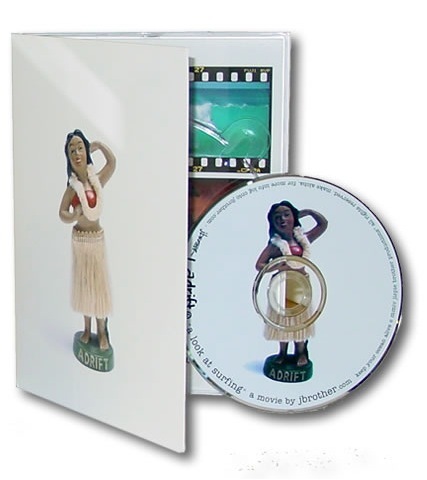 Diligent Media replicates and duplicates all formats including DVD5, DVD9 and Blu-ray. 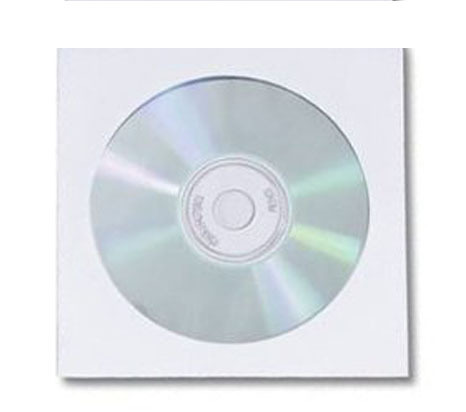 We offer very practicle pricing for Blu-ray authoring using Adobe Encore. Results are top-notch and reliable. We can convert your Encore Blu-ray session to the necessare BDCMF format using BluStreak. 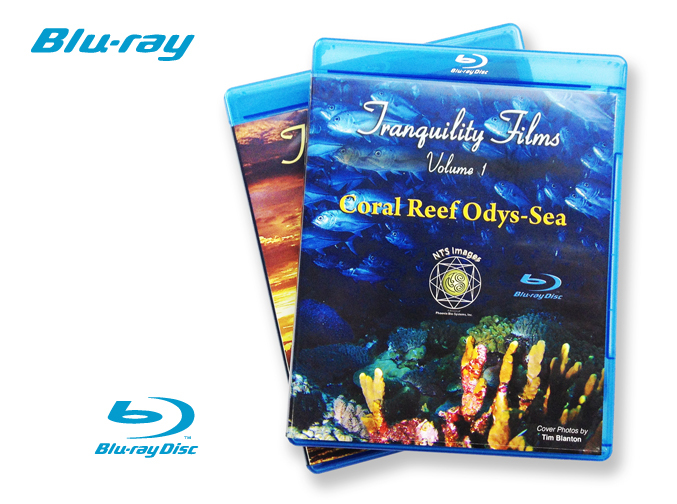 Your content is protected on Blu-ray discs using AACS. The Advanced Access Content System specification defines an advanced, robust and renewable method for protecting audiovisual entertainment content, including high-definition content.